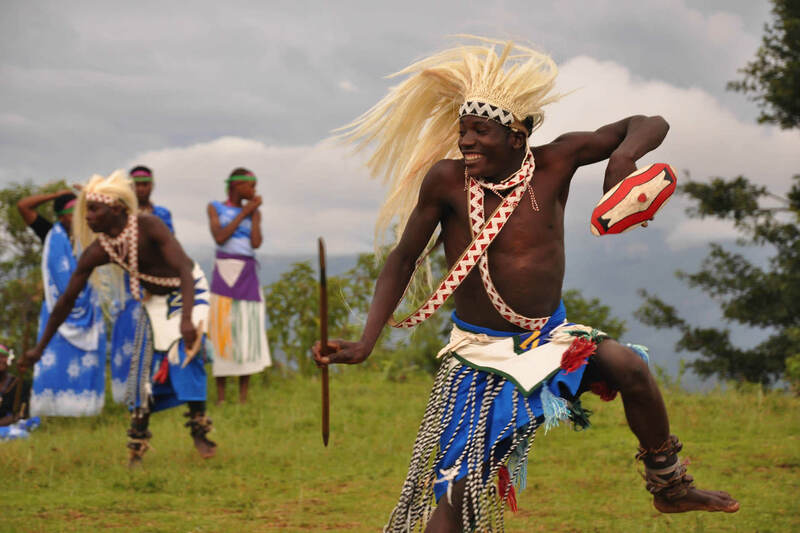 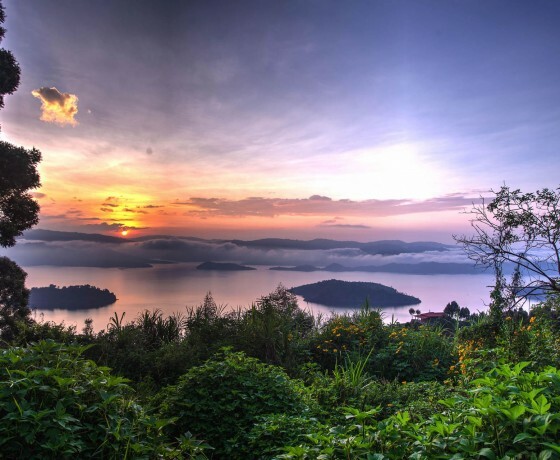 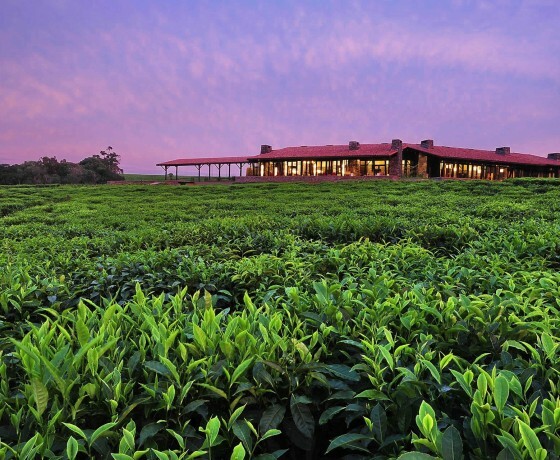 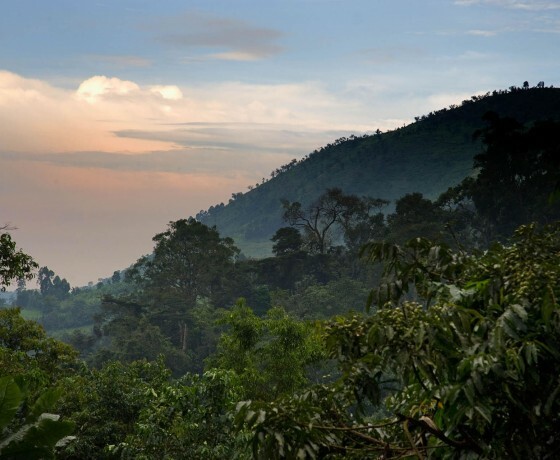 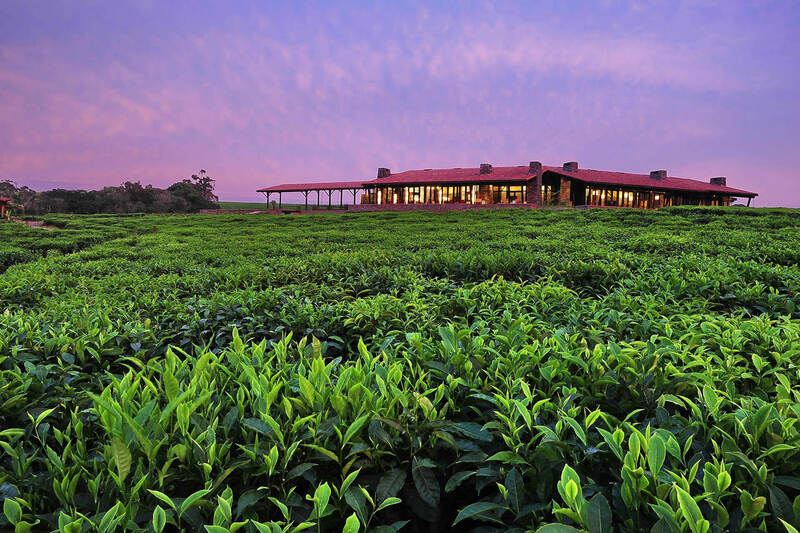 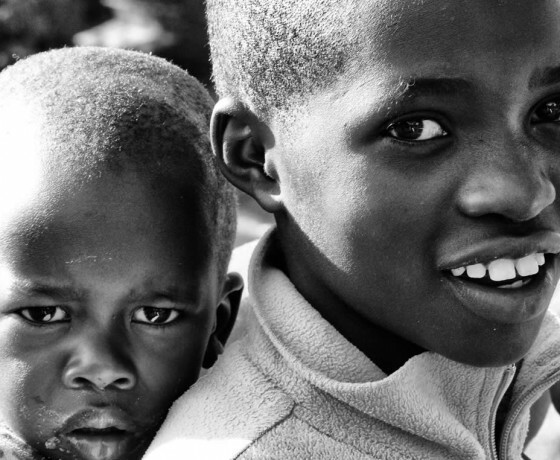 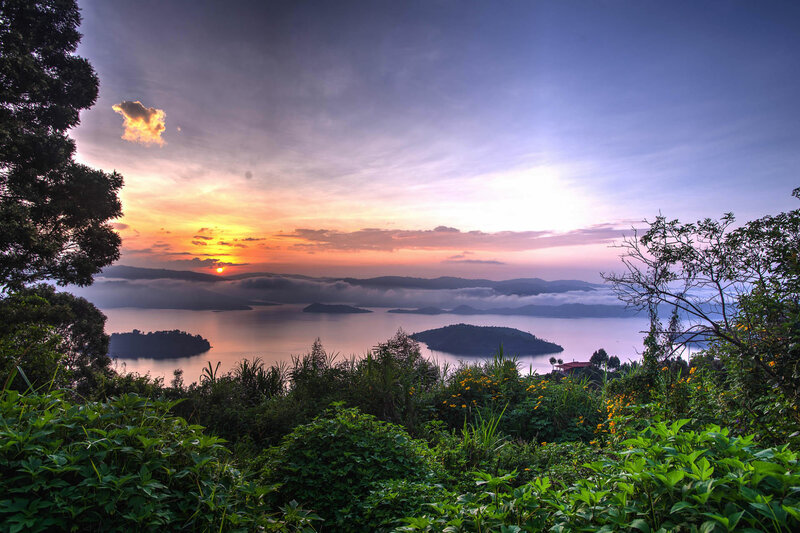 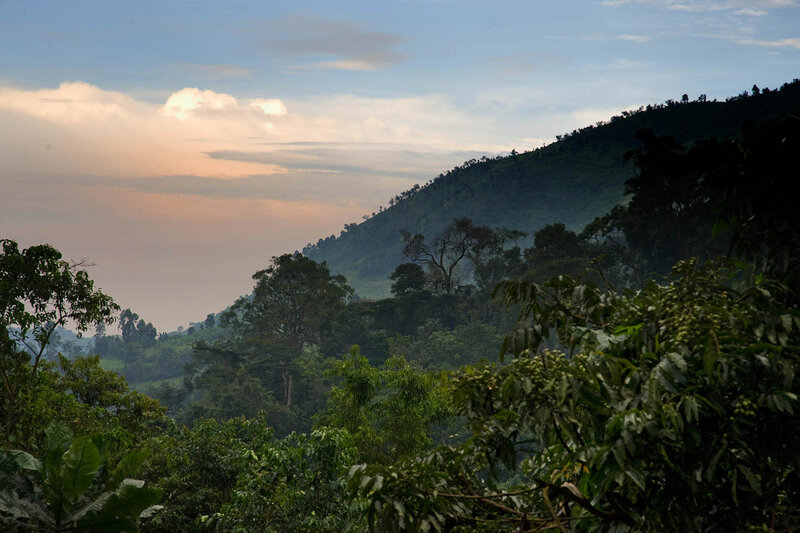 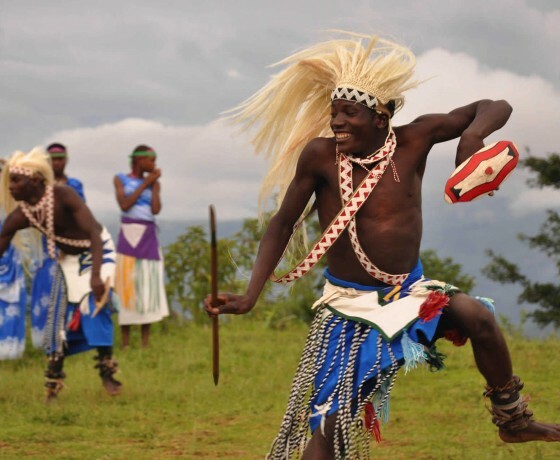 Tiny, landlocked Rwanda is known as ‘The Land of a Thousand Hills’, and offers an experience of tropical Africa at its most lush and exuberant. 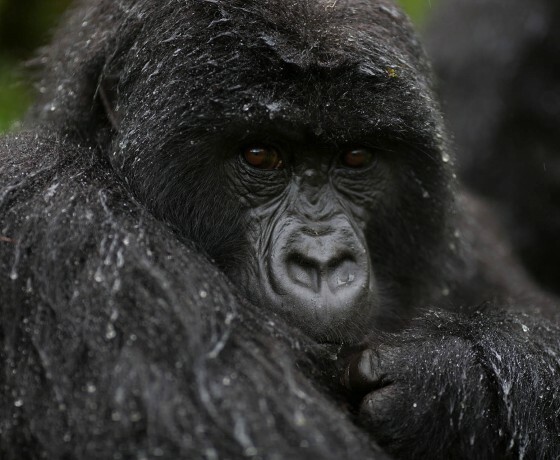 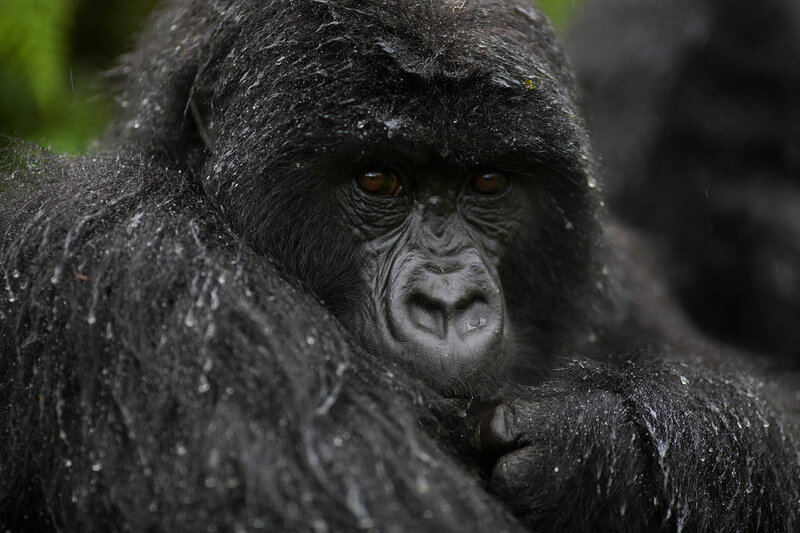 Rwanda’s headline attraction is its population of mountain gorillas, first made famous by Dian Fossey. 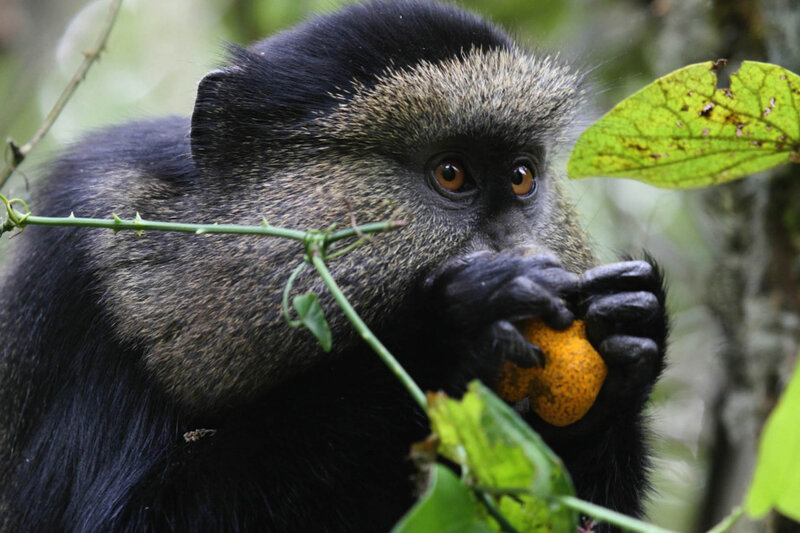 However, it also has a number of other unique delights to offer travellers, including an incredible number of bird species (670 recorded so far), protected primate communities including chimpanzee, colobus and golden monkeys, savannah wildlife and a particularly vibrant cultural tradition. 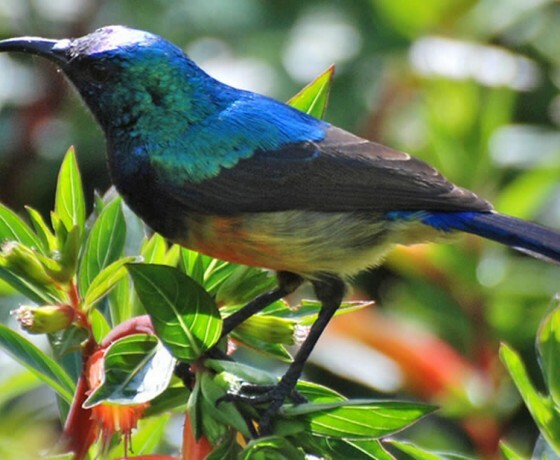 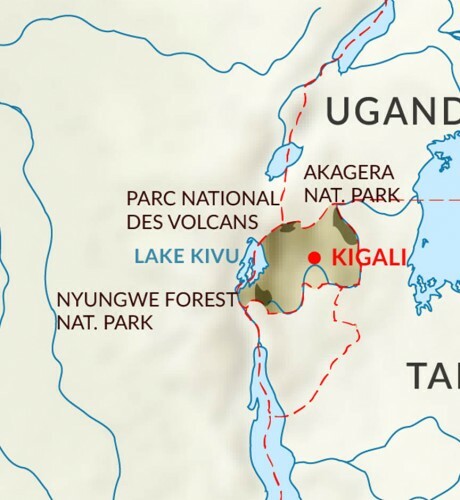 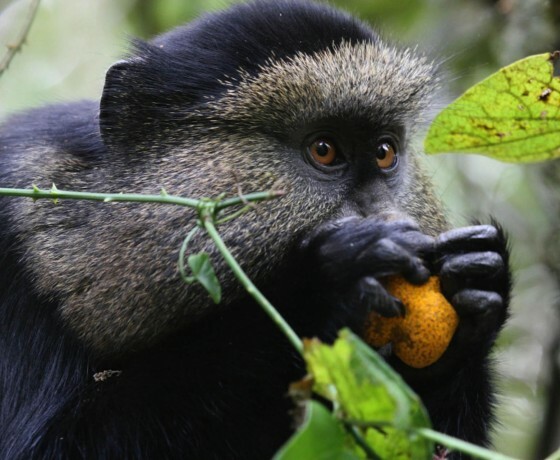 Highlights on a safari in Rwanda include the many activities at Parc National des Volcans, with six great peaks and home to endangered gorilla communities, walks and bird watching in Nyungwe Forest in the south, and the capital, Kigali.